Tired of fighting Excel to get it to do what you want? 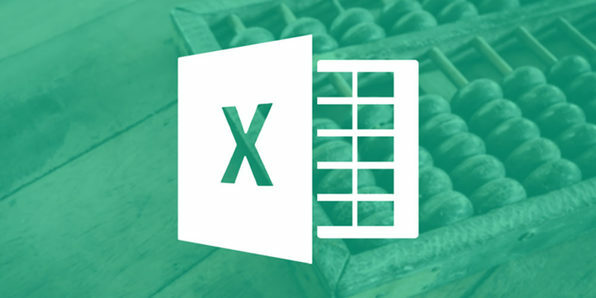 Do you want to use Excel to solve complex problems, automate spreadsheets, and master graphs for presentations instead of going crazy trying to figure out how? Well, here's where you'll learn.